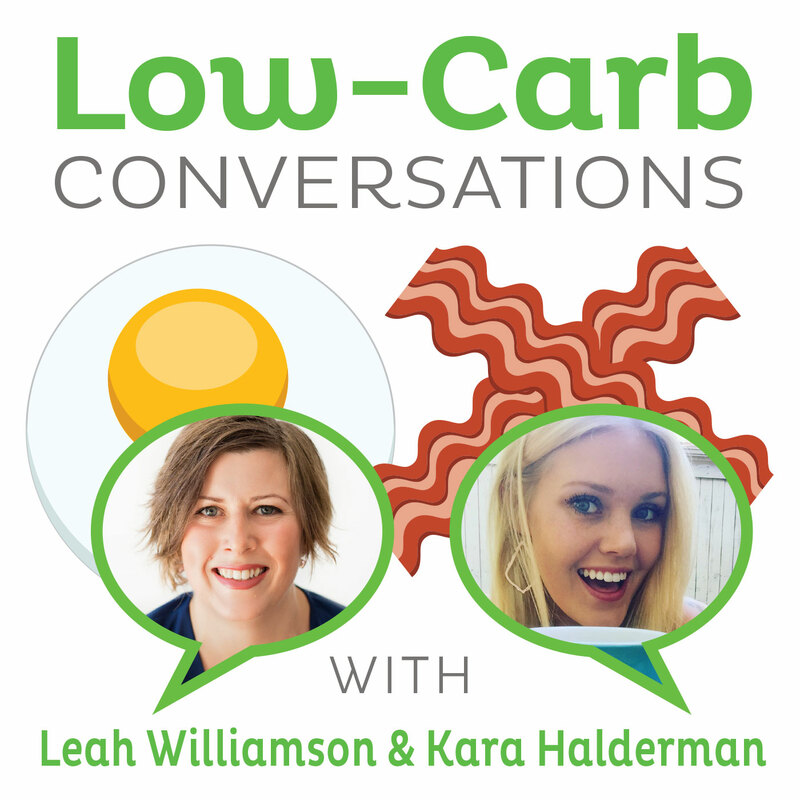 Low-Carb Conversations : 12: Debbie Hubbs and Monique Forslund talk Oopsie Rolls and Zumba! 12: Debbie Hubbs and Monique Forslund talk Oopsie Rolls and Zumba! Debbie Hubbs and Monique Forslund join Jimmy and Mindy (and Christine) for the last of our segments from the 2011 Low-Carb Cruise! We've got some great recipes today, including a mock Pita for sandwich wraps courtesey of Monique (get the directions here: http://www.lifezone.se/en/food-tips/moniques-very-popular-egg-wraps-3061144) and Debbies crowd pleasin' tongue teasin' Oopsie Rolls which can be made as hamburger buns/deli rolls or as desserts! 1. Separate eggs into 2 bowls; use glass or grease free metal for the egg whites. 2. Beat the egg whites & cream of tartar until stiff peaks form. 3. In 2nd bowl, beat yolks together with cream cheese and protein powder. If you want your oopsie for dessert – add splenda or cinnamon or cocoa powder. Or add garlic powder, pepper, cheese, etc for a more savory oopsie. Or leave plain. 4. Carefully and slowly fold the yolk mixture into the egg whites. 5. Spray cookie sheet, or muffin top pan with a non-stick cooking spray. Drop mixture onto cookie sheet or muffin top pan. 6. Bake in a 300 degree oven for 30 to 40 minutes . Cool completely before storing. To store, layer between sheets of parchment paper, wax paper or non-stick foil. Place in a gallon baggie in the refrigerator leaving the baggie open overnight which causes them to dry out a bit which makes them more of the consistency of bread. Can freeze. OK to double or triple recipe. Makes about 10-12 small rolls.